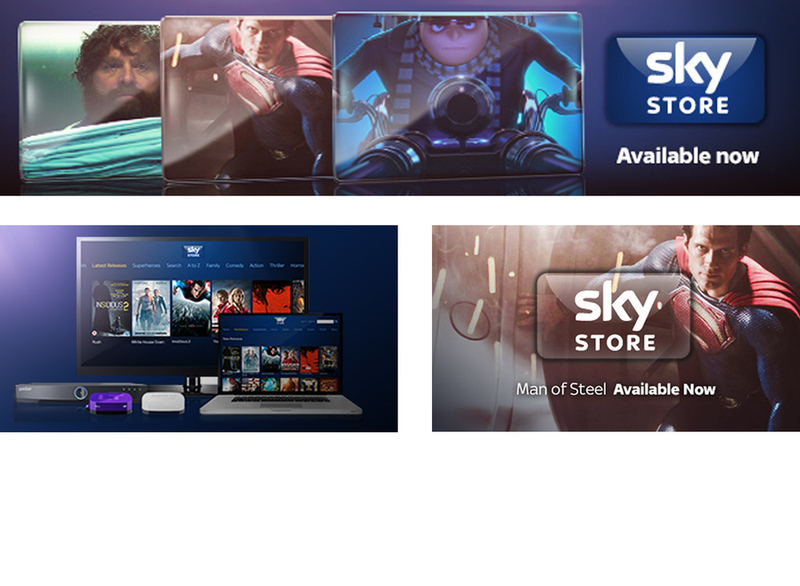 I worked at bSkyb on a three month contract as part of their team designing the next stage of the Sky Store offering. Interactive TV was a new departure for me. 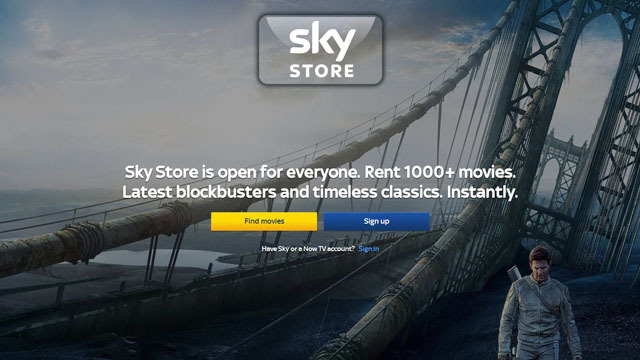 I was working alongside some excellent user experience experts and designers - we were there for a stunningly successful launch of their film rental service. 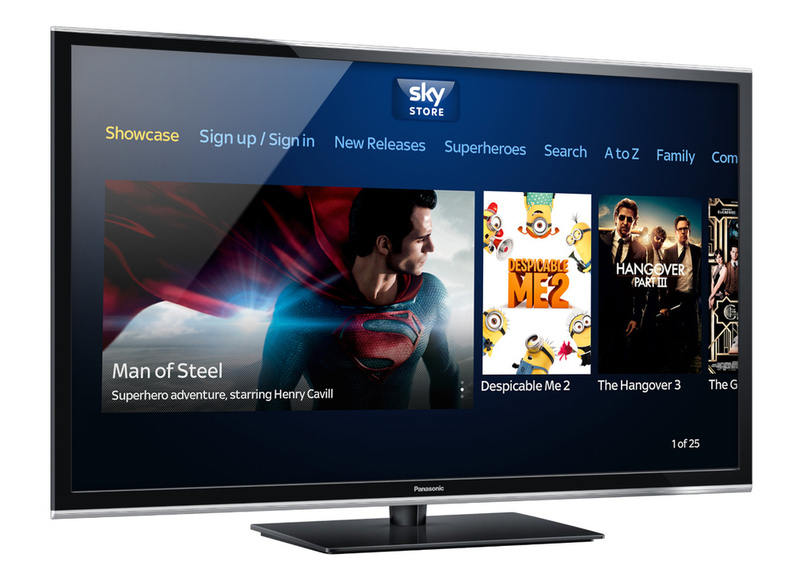 The different set top boxes provided their own challenges such as low processor speeds - but if you tune in on a Roku or YouView box you will see that their teams did a great job on the build too.